She may have ruined the word "ironic" forever, but we can't help loving Alanis Morrisette for channeling all our 90s-era angst. So we were super excited to hear rumors a few years ago that someone was making a musical out of her Grammy-winning album "Jagged Little Pill." This week we learned even better news: There's serious talent behind the show—and it now has an official opening date of May 5, 2018 at American Repertory Theater. As more and more stars from movies and television get their kicks doing Broadway musicals, more and more choreographers have to find steps for them to dance. Sometimes it's not hard: Denis Jones discovered that Tony Danza had trained in tap when they worked on Honeymoon in Vegas; Spencer Liff had spent years choreographing for Neil Patrick Harris on TV when they both landed in the Broadway production of Hedwig and the Angry Inch. Sometimes, it's not easy: Sam Pinkleton worked privately with Josh Groban, the self-proclaimed "world's worst dancer," before starting rehearsals for the wonderfully dance-heavy Natasha, Pierre & the Great Comet of 1812. 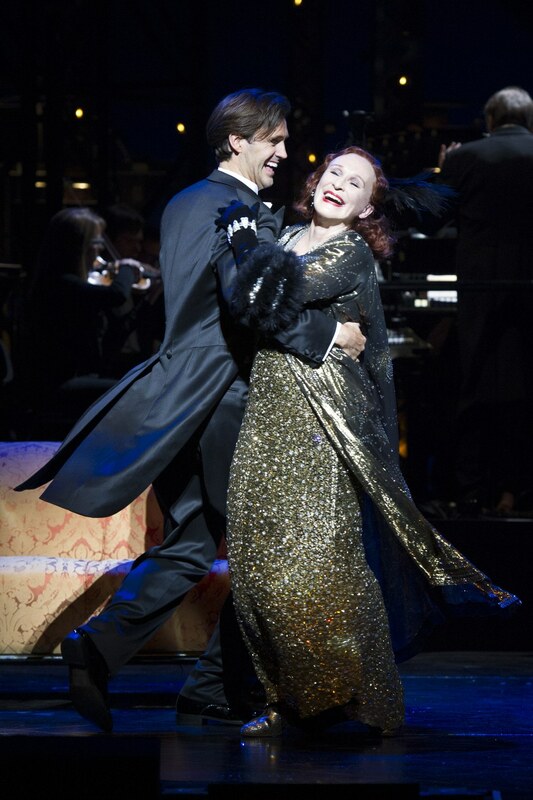 But talk to Stephen Mear about choreographing for Glenn Close in the revival of Sunset Boulevard, running through May 28 at the Palace Theatre, and you get descriptions that are simply starstruck. She's "amazing," "wonderful," "sensational," "brilliant."